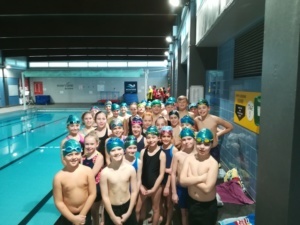 Well done to the gala squad who represented the school at the Wickford round of the SSP swimming gala today. Great news.......... both our Y3/4 team AND our Y5/6 team won the Wickford round, so every child will be competing in the finals on 9th May! Congratulations!